For 112 years, people from near and far, young and old, male and female, have found their way to a place in the woods and lakes of southeastern Wisconsin. Early on, the quiet and serenity of this setting combined with a passion and dedication to helping people in need. 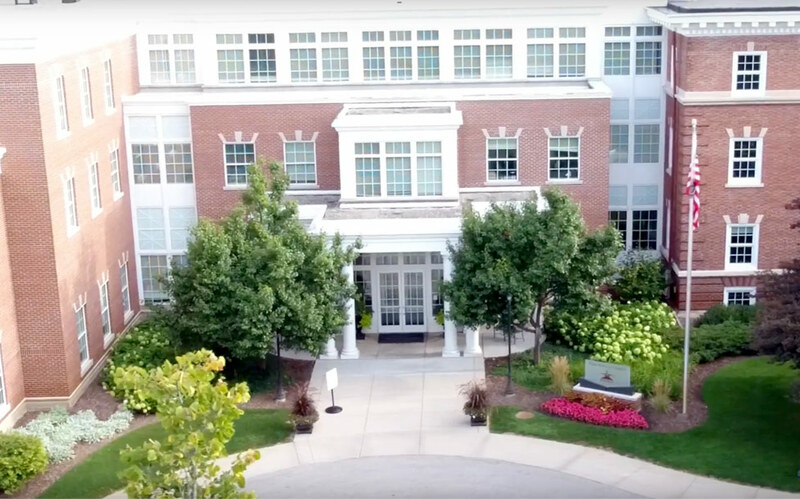 The same setting that has anchored a legacy of caring for thousands now serves as the flagship campus for Rogers Behavioral Health – and the home of the core of our nationally and internationally recognized residential care programs. If you, or your child, needs the intensive, in-depth care that residential treatment offers, here you will find the setting, the people, and an approach to evidence-based, often innovative care that can truly make a difference. Here, males with eating disorders know they, too, can find help. Children and adults with obsessive-compulsive disorder (OCD) engage with one of the most comprehensive OCD and anxiety care offerings in the world. Adults, and now adolescents, get the structure and time they need to challenge depression and other mood disorders. Children and adolescents find the quality care they need in centers fitting their unique needs. The struggle with substance use disorders strengthens with an underlying foundation of cognitive behavioral therapy (CBT) in addition to 12 steps. On the Rogers Behavioral Health campus, your surroundings connect with your residential experience … whether you’re kayaking on Upper Nashotah Lake, learning through the challenges of our ropes course, or staying mindful as you walk along wooded trails. At Rogers, you or your child will progress through treatment known for their depth, their outcomes and the quality of the professionals leading their care. In this healing environment, you, like so many before, will find a life worth living.